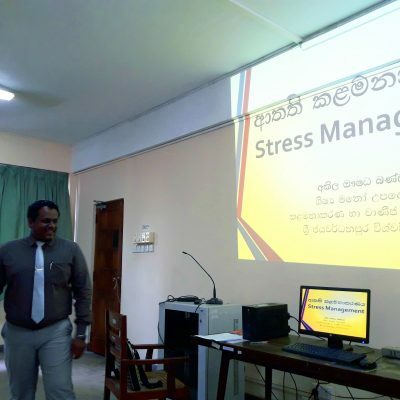 A guest lecture on Stress Management was organized by the Department of Decision Sciences for its second year students. 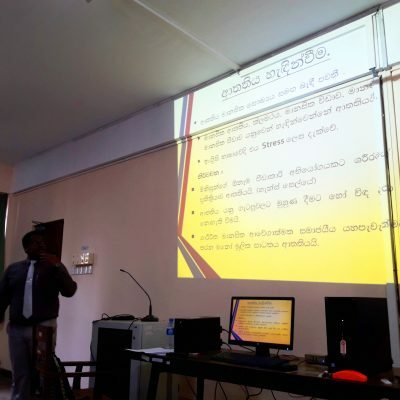 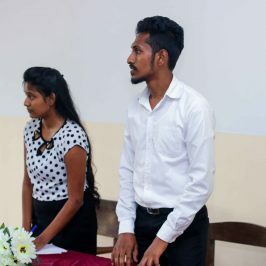 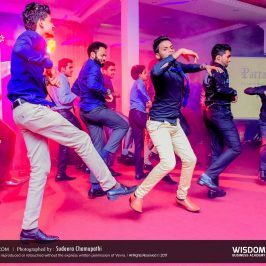 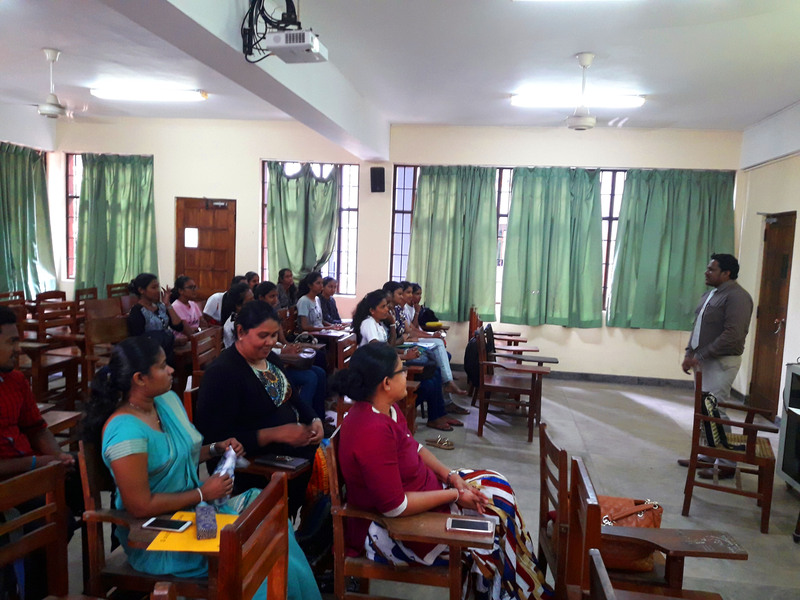 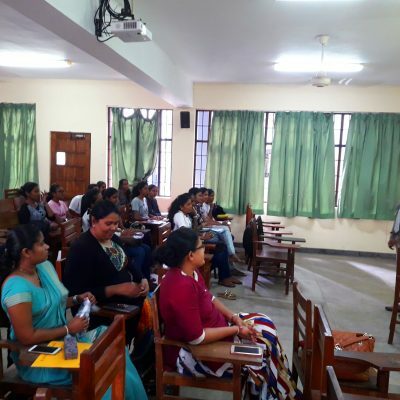 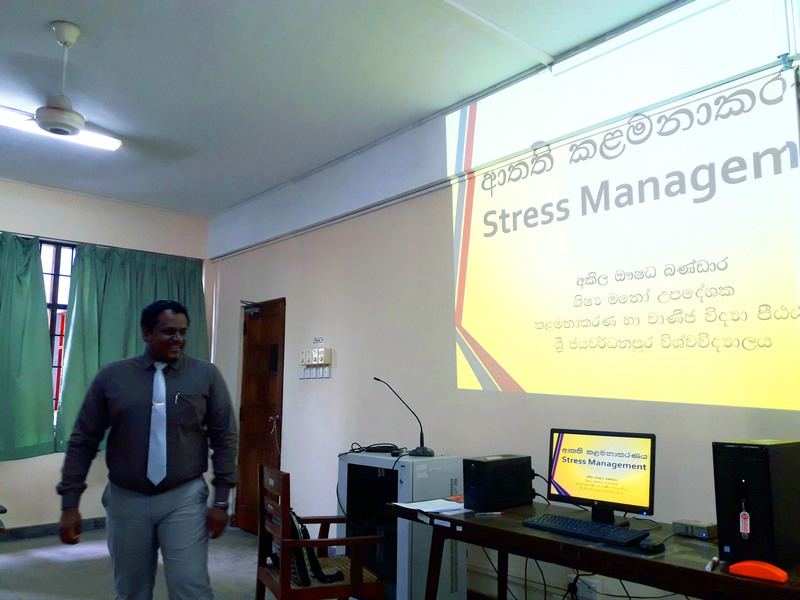 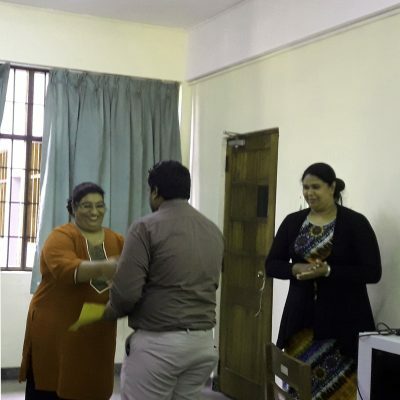 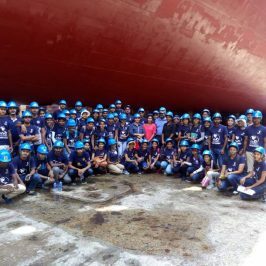 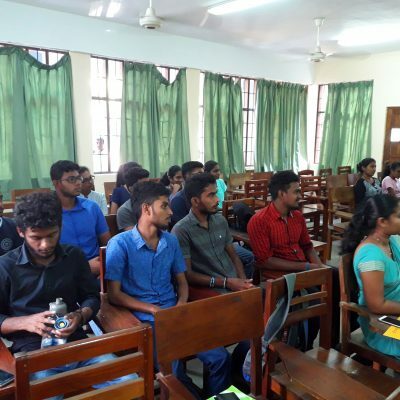 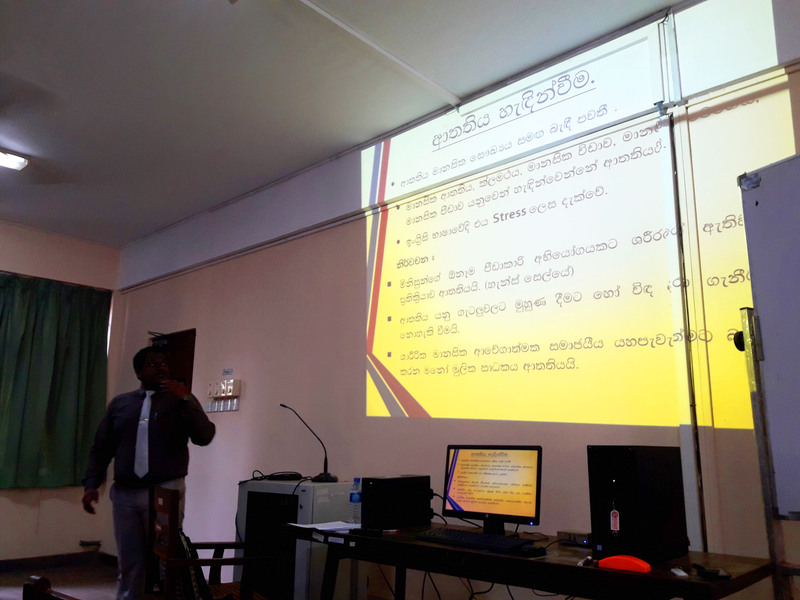 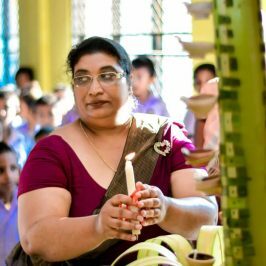 Mr. Akila Bandara, student counsellor of the Faculty of Management Studies and Commerce participated as the resource person. 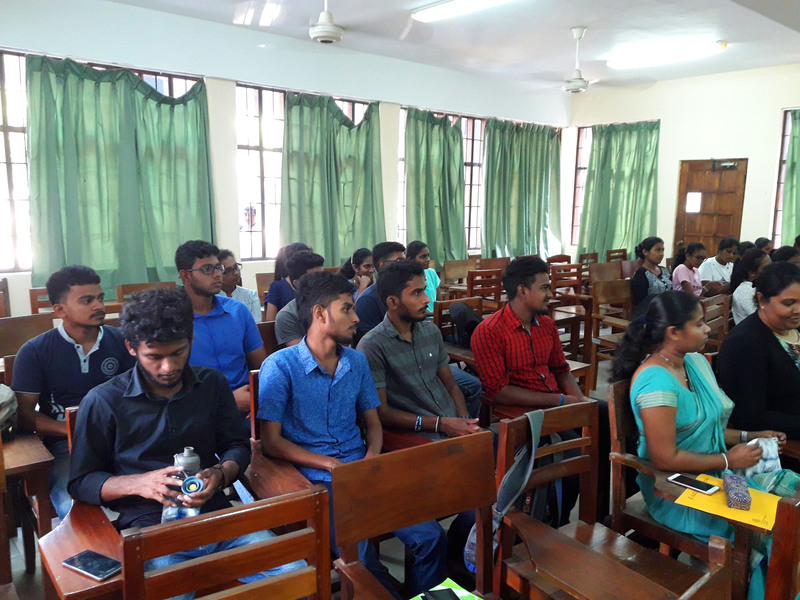 The event was held at the Faculty of Management Studies and Commerce on Friday, 26th January 2018 from 10.00am to 12.00pm. 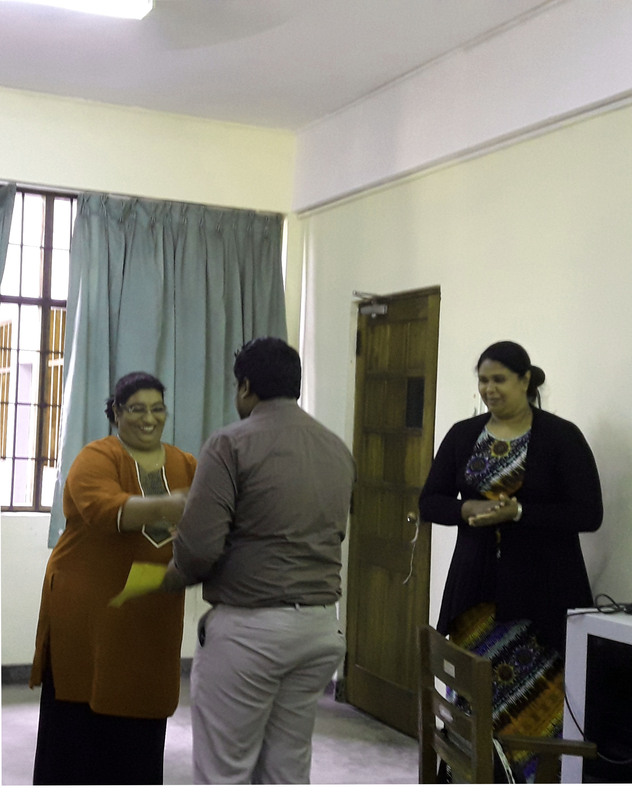 Staff members of the department have also participated to this event. 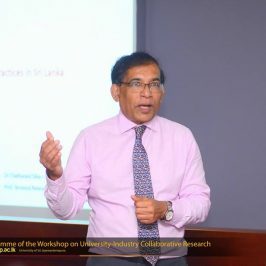 Workshop on “University-Industry Collaborative Research”.